Croce & Associates | Waivers of inadmissibility – For illegal entry, Unlawful presence and Criminal convictions. Waivers of inadmissibility- for illegal entry, unlawful presence and criminal convictions. The Immigration and Nationality Act permits individuals to seek discretionary waivers inadmissibility, due to criminal convictions, illegal entry and unlawful presence. The key in applying for a waiver is careful analysis and documentation of the case. The granting of a waiver is discretionary. 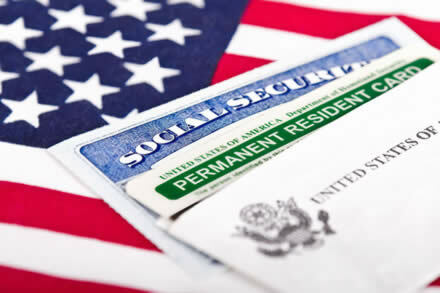 Therefore, it is recommended that the waiver be prepared and presented by an experienced immigration attorney. Croce & Associates knows the legal criteria for each type of waiver and will represent your case with compassion and proficiency.